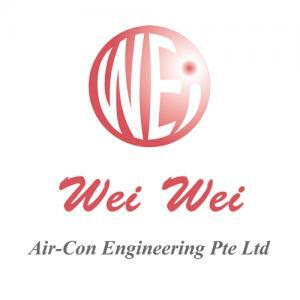 Wei Wei Air-Con Engineering Pte Ltd is one of the leading aircon servicing contractor in Singapore. We offer wide range of aircon services in Singapore. We believe that we are able to meet all your aircon servicing needs in Singapore. Feel free to contact us today.